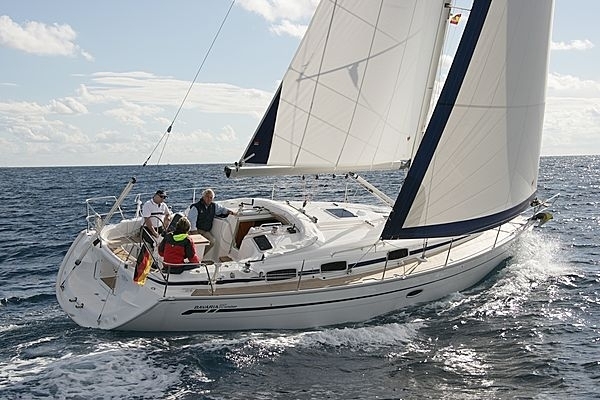 The Day Skipper sailing course is ideal for people with crewing experience who want to take the next step to be able to skipper a yacht on short passages. 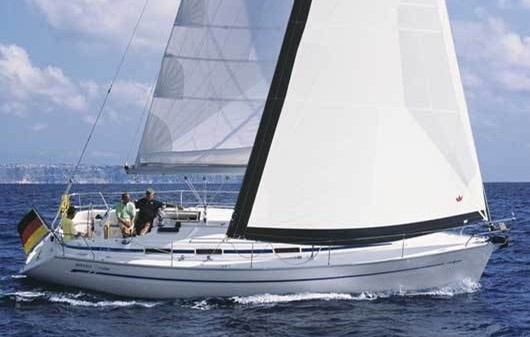 By the end of the course you will have learnt how to prepare a yacht for passage, navigate safely, sail the yacht and mooring techniques under power. 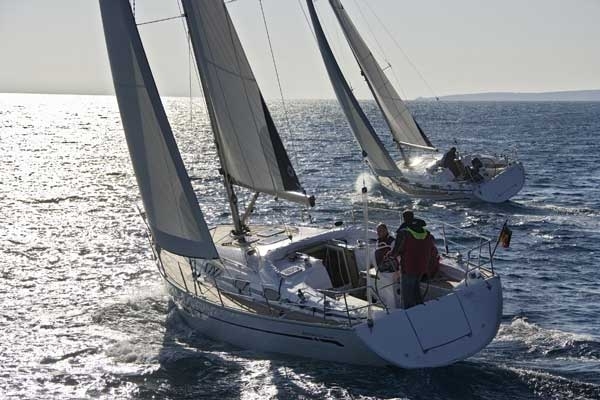 The course covers preparing the yacht for sea, deck work, navigation and pilotage techniques, meteorology, rules of the road, basic maintenance and repair work, what to do in a emergency situation, handling under power and sail, and night cruising. 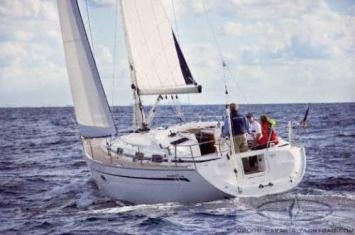 The Day Skipper Sailing course requires basic navigation and helmsmanship skills. We recommend that you complete a Day Skipper Theory course to make sure your chart work and traditional navigation skills are up to standard. Minimum age for the Day Skipper Sailing course is 16 years. This is a residential course whereby all candidates will be expected to sleep on board every night. Accommodation and all food are included in the price.